India’s industrial output eased in July with a slower rise of 6.6 per cent as compared to 6.87 per cent in June, official data showed on Wednesday. 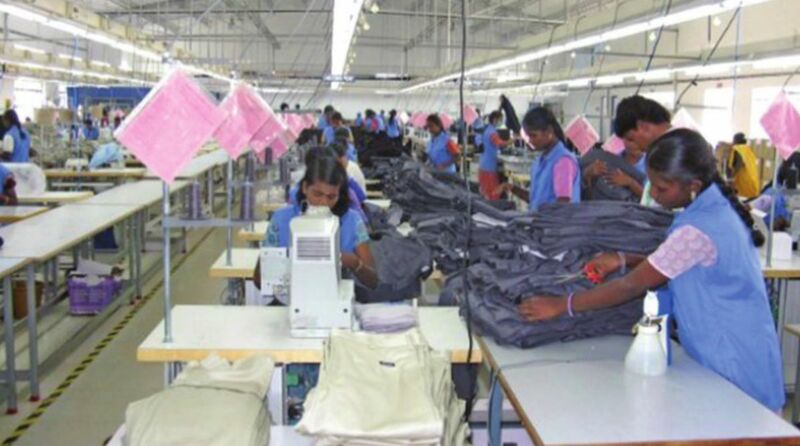 As per the data released by the Central Statistics Office (CSO), the Index of Industrial Production (IIP) in July was higher on the year-on-year (YoY) basis. “The cumulative growth for the period April-July 2018 over the corresponding period of the previous year stands at 5.4 per cent,” the Quick Estimates of IIP for the month of July 2018. On the YoY basis, factory output’s growth was expanded by 7 per cent, while the mining sector’s production rose by 3.7 per cent and the sub-index of electricity generation increased by 6.7 per cent.